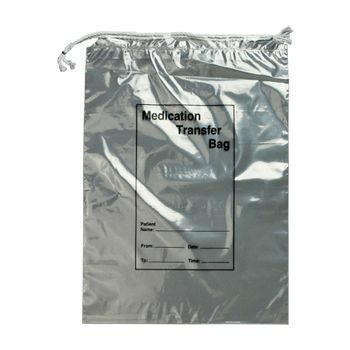 There are many people who have to travel between their homes and their medical facility. 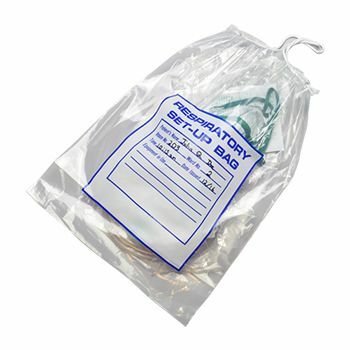 Although it is a painful process, it is essential that they protect their respiratory equipment, as it is expensive and usually suitable for particular patients. 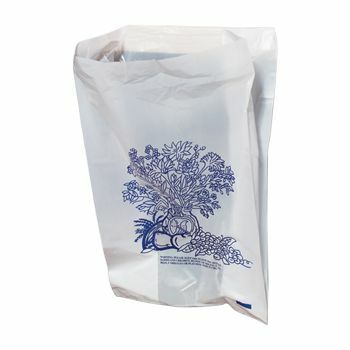 Our plastic bags will ensure that you are able to set up respiratory equipment in the right way! 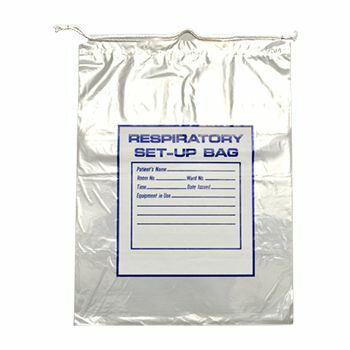 Now showing the options for "1 Mil"
The respiratory equipment bags are especially designed to provide a safe environment for vital equipment. 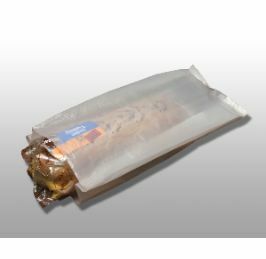 Our plastic bags are excellent for keeping the tracheal tubes and masks dry and safe from environmental and microbial hazards. 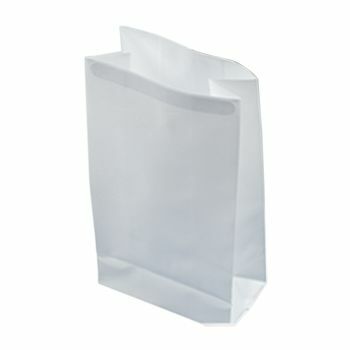 There is also a space on these bags, which ensures that you can record the vital patient information for swift identification. 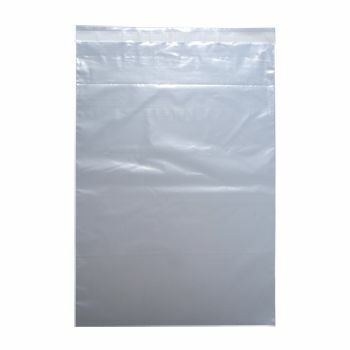 Our respiratory set up bags are easy to carry and close perfectly to keep the equipment safe, within the confines of these plastic bags.